I’m still very much in shock / mild disbelief in the news of Bowie’s passing. He was always seen to me as a God // superhuman, so the fact that he is no longer walking this Earth is a very strange and cerebral thought that I would rather try not to think about. What I would like to think about (and do, on repeat) is listen to his song “Girl Loves Me” off the newest, and last, album, Blackstar- which is literally a work of genius (as were his other albums, lets be honest). 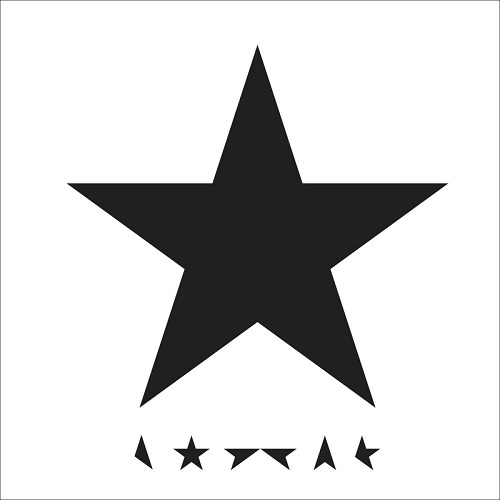 If you haven’t already given it a go, listen to Blackstar; the one below is easily my favorite. copyright David Bowie the God.